If you have been diagnosed or are likely to be diagnosed with diabetes, you better start taking care of yourself. Believe it or not, you can live well with the disease provided you take due care. If you make some simple lifestyle changes, manage stress, become active and eat well, you can not only keep your blood sugar in control, but with natural remedies for diabetes, you can even reduce it. 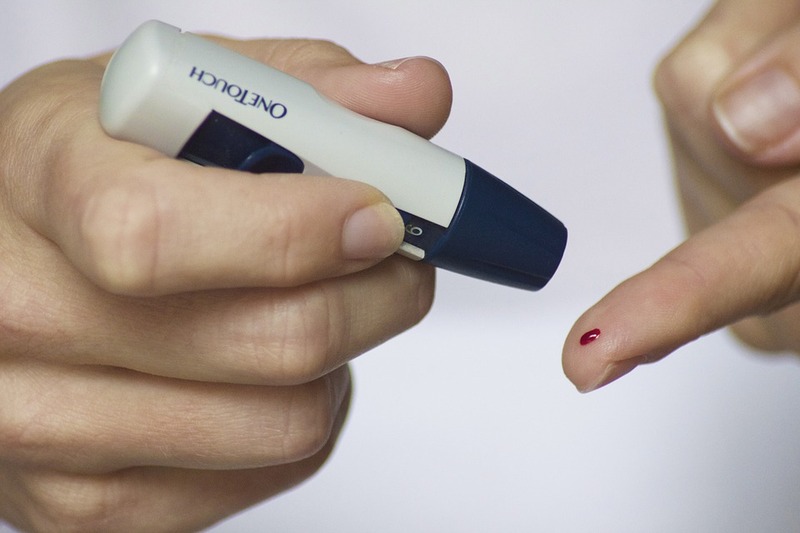 Diabetes is a mysterious disease and researchers have not yet understood it fully. 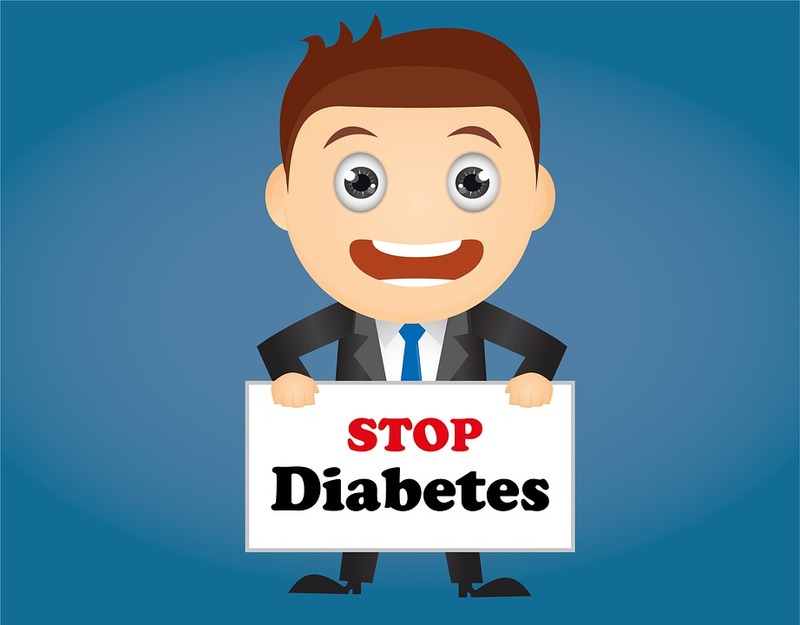 You can learn a lot about diabetes; but you need not be overwhelmed. You don’t have to spend days and most of your life in studying. Even learning the basics is enough to start with and later, you will come to know about much more. You can even subscribe to some really useful newsletters and keep gaining information. The more knowledge you gain, the more are chances for you to manage your diabetes successfully. In the initial days, just lifestyle changes and diet may be sufficient to control your diabetes type 2. 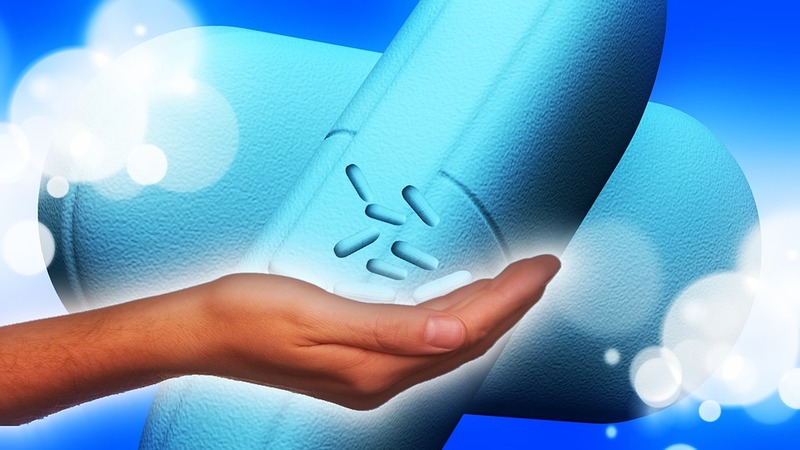 However, you may need to know your diabetes mediations (insulin or pills). 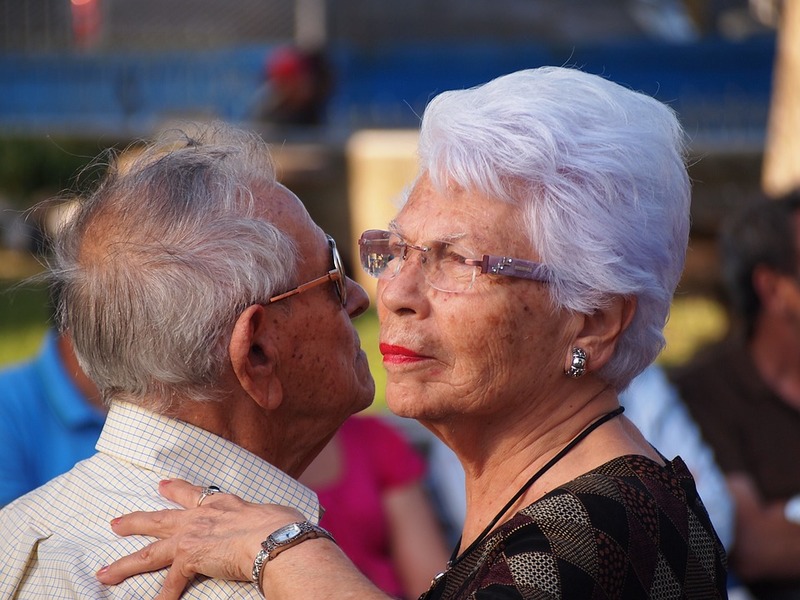 So, educate yourself about standard medications for the disease. 3. What is Diabetes ABC? A – A1C – Your average blood sugar over a period of three months that should be measured at least two times in a year and your goal should be of less than 7. B – Blood pressure – You blood pressure should be less than 130/80 mmHg in order to minimize the chances of stroke and heart attack as these two occur most commonly among diabetics. C – Cholesterol – You should check your cholesterol at least once a year and even more often if you are taking cholesterol-reducing medication or making lifestyle changes. Keep an aim of LDL less than 100mg/dl and HDL more than 50mg/dl in women and more than 40mg/dl in men. Blood glucose (sugar), blood pressure and cholesterol are the Diabetes ABC and you have to maintain it to as normal as you can so as to protect your heart. 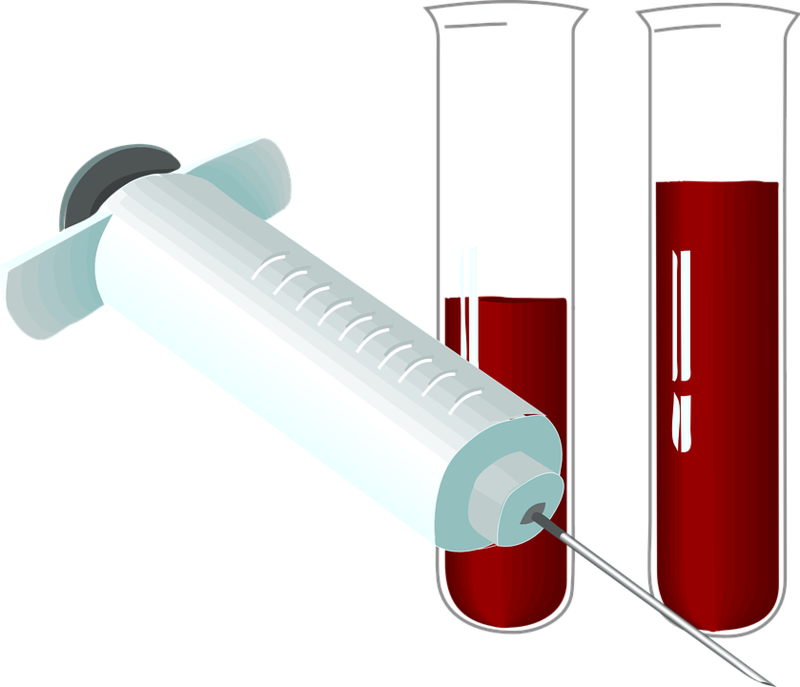 Don’t be afraid of your blood tests as they are your only way to let you know if you are on the right track. 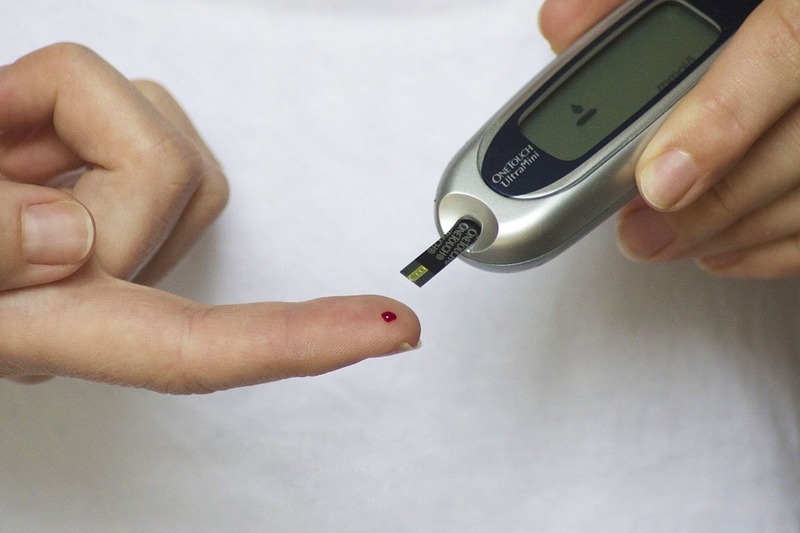 They show you how your lifestyle changes and medications are affecting your blood sugar level. 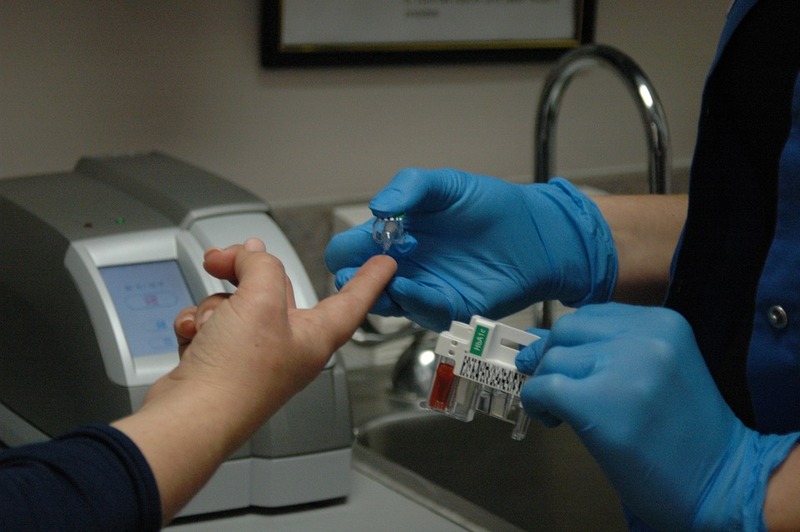 A1C tests should be done 2 to 4 times a year. You can also do the test on your own with a meter. Discuss with your doctor when exactly to test and what to do on getting the results, to make the most of these tests. Eating right is a foundation stone of diabetes management and also of overall health. First you should understand what is unhealthy for you and cut down those foods. For example, unhealthy carbohydrates like desserts containing refined sugar, candy etc should be totally avoided. Preferably use plain water as a drink. Never add sugar to coffee and tea. Another easy thing you can do is to chew the food well, especially carbohydrates. Amylase in our saliva is an enzyme for the digestion of carbohydrates and converting it into simple sugar forms like dextrin and maltose. Because of this, there is less stress on the gut of digesting carbohydrates (starch) and they can be easily broken down in small intestine. When we chew food well, majority of carbs are digested in mouth itself. Physical activity is lifesaver for diabetics. The more active you are, the more blood glucose will be burned. Never skip a chance of being active. Walk, run, exercise, dance, do household chores, ride a bike and do whatever you can. 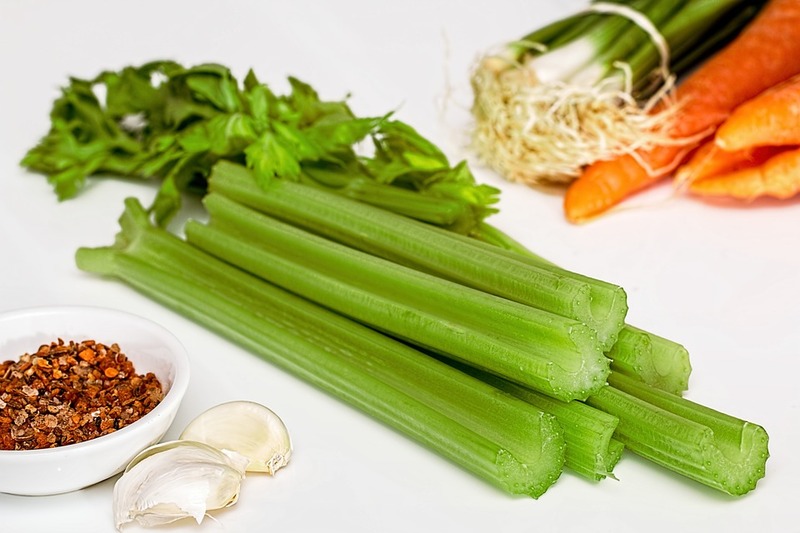 This will also burn your extra fats and your risk of heart disease will be further lessened. 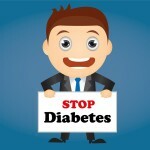 Visit KellerHealthResources.com to know everything about diabetes including diabetes in men, borderline diabetes, diabetes product reviews, and much more.